If you enjoy the Winning with Bipolar blog, I invite you to like the corresponding page on Facebook. It’s simple. Just click the like button in the sidebar on the right of this site. You can also visit the Facebook page here and click like near the top. It’s another way to keep in contact with the blog. Thank you for reading this blog and liking my page on Facebook. 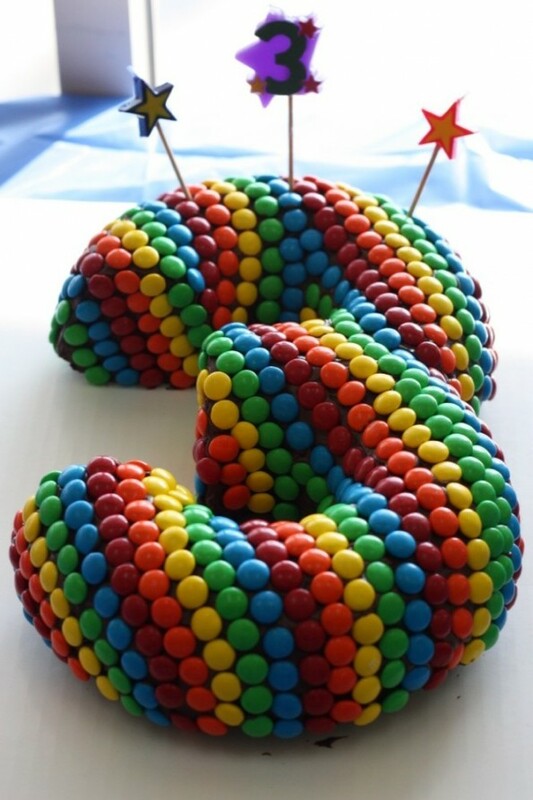 Winning with Bipolar is Three! Yippee! This blog is three years old. Thank you to my loyal readers and everyone who has helped me on this incredible journey.